Laughing is an essential part of everyone’s day! We all need at least a couple of minutes a day of it! People say that laughter is guaranteed to add years to your life! We couldn’t agree more! The best part is that our modern lifestyle provides numerous opportunities for having fun! One of the easiest ways to have a few laughs is to browse the internet for some funny content. You came to the right place, because the following list will definitely make you laugh! You are about to see situations when people failed to see the joke and made fools out of themselves. It is a widely known fact that bodybuilding is a tough sport. It requires years of training, hard work and a lot of limitations. Building those muscles means you need to be disciplined and motivated. 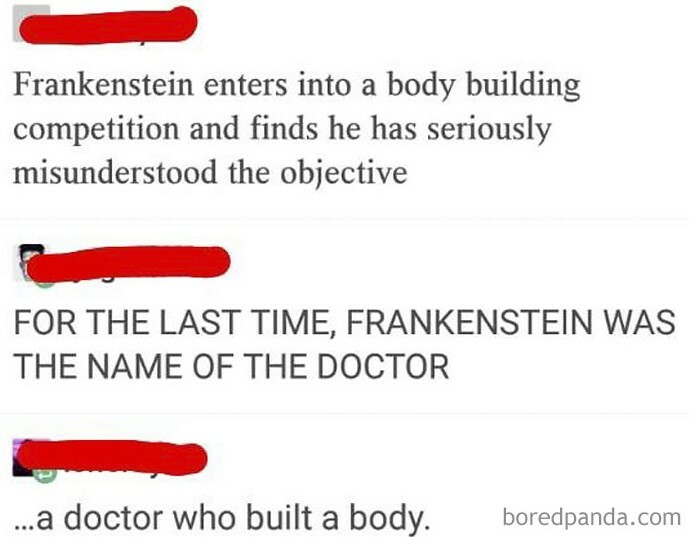 However, there is another way to build a body, which is the approach Dr. Frankenstein used to create one of the most famous characters in the world. As you can see, someone did not get it. Sometimes joking with another person is a piece of cake. This example will show you a nice example. We cannot believe that someone actually fell for one of the oldest tricks in the book! In fact, there were two jokes blended in one, which makes the whole thing even better! The other person probably got the joke eventually and felt embarrassed. As you can see, it is hard to get a joke that was initially designed to sound like a serious thing. Someone posted this in an attempt to mock all the people who pretend that their toddlers say. 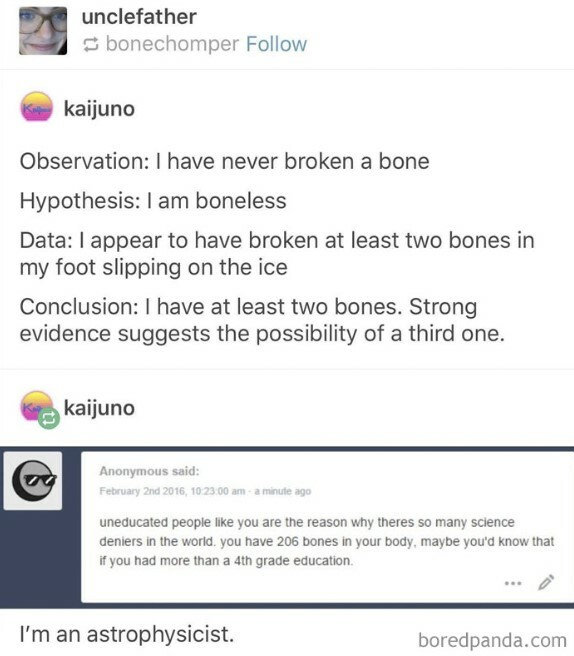 We need to admit that most of these people really believe that the others would believe they have the smartest kid ever. However, someone commented below this post and made a mistake. 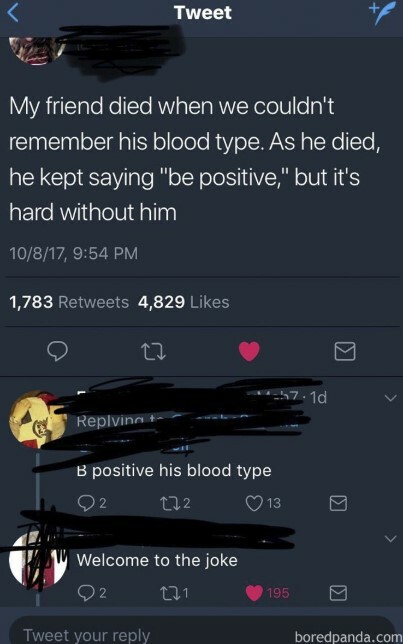 That someone failed to realize that it was nothing but a sarcastic post. There are many different types of jokes. Some can be really innocent while others can be spicy or even inappropriate! There are even topics that should never be involved in a joke! 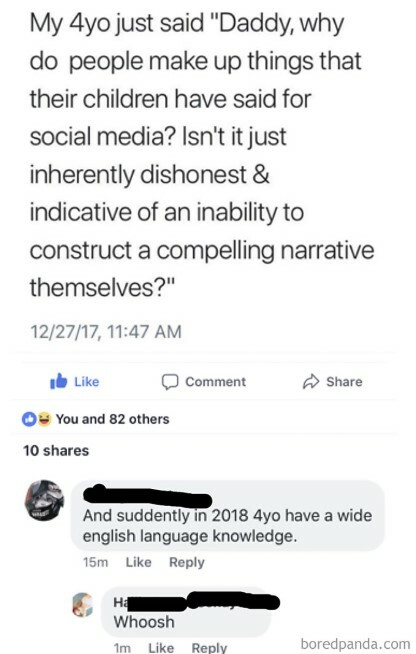 This is the reason we wondered how someone could actually believe that this post was for real. However, someone did fall for it and immediately another user explained that it was a joke. We guess that it would be really creepy if the person who posted it was actually telling a real story. We love how witty people can be sometimes! All it takes is one photo and the funny captions and associations would start raining! Seeing this post made us giggle for all the right reasons. 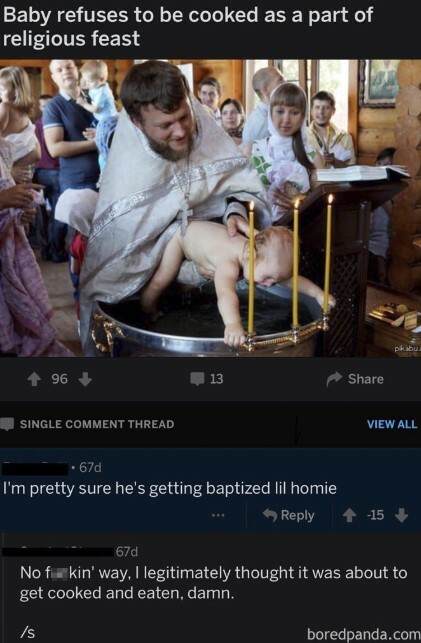 It is clear that the baby did not want to get wet while getting baptized. Someone also notice the position of the kid and came up with the funny and clever caption you. It is obvious that the whole thing was a joke, but there was still someone who did not get the message. This made the whole thing even funnier, of course! 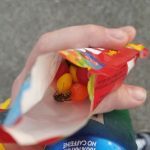 Sometimes you need to look for the tiny details. This hilarious joke is also really clever, but some people seem to forget that you need to read between the lines. 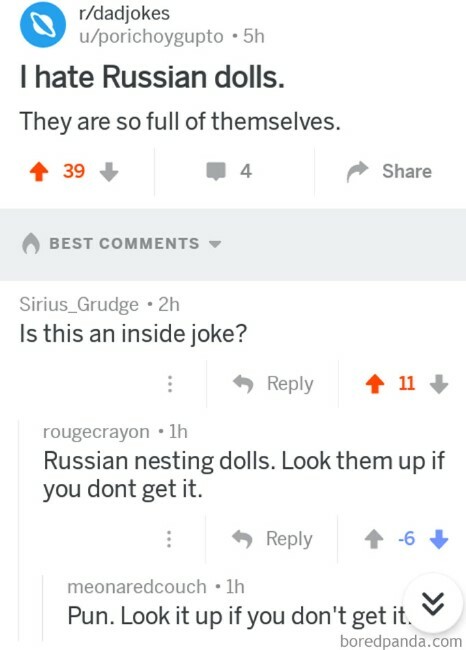 The Russian nesting dolls are really cool and chances are the person who did not get the joke has never seen them before. Even if assume that this was the case, one look at the account name would be more than a good hint! 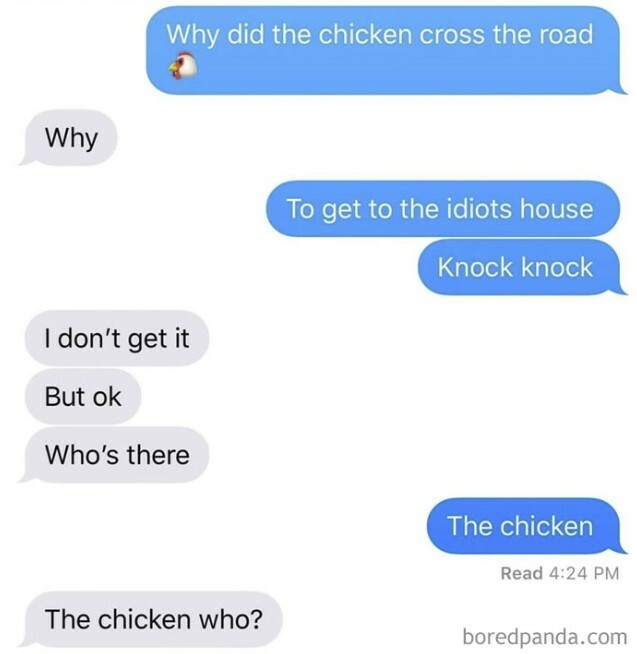 We have to add that this joke was too good to be a typical dad joke! We guess that if you have a sense of humor, you would easily figure out that this post was nothing but a joke! Of course, some people seem to have an issue when it comes to the meaning behind something. This was the case here! Someone actually thought that the whole situation might be for real! 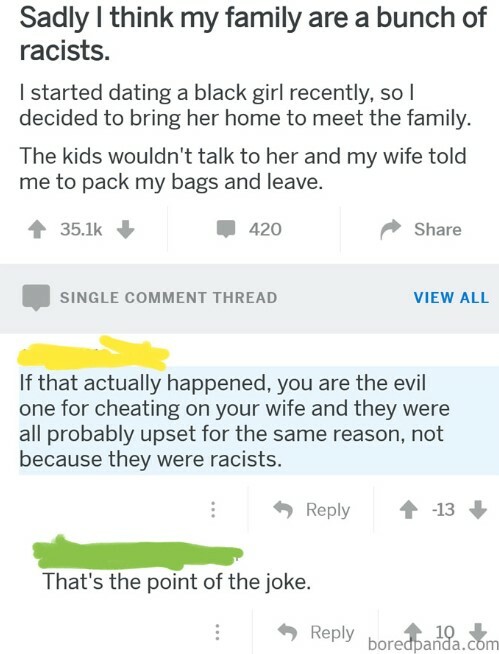 But it could have been even worse if someone got offended by the racist part of the joke. Regardless of the reaction, we still think that it was funny. We simply love puns, whether they were intended or not! 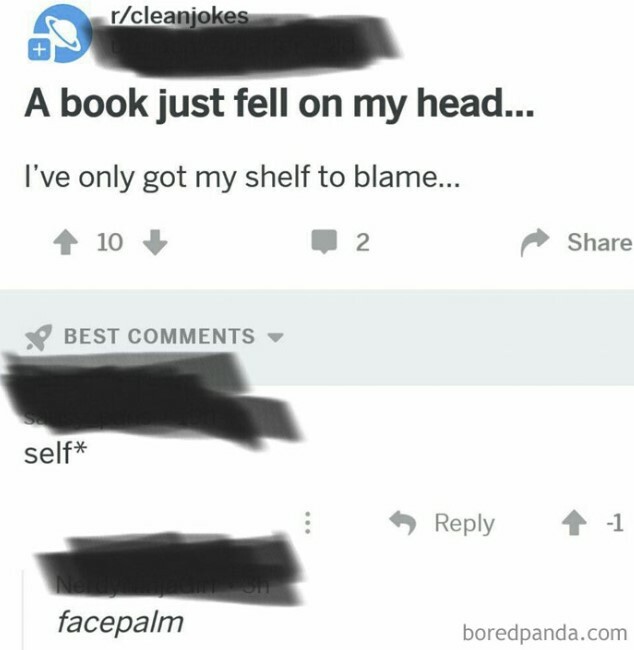 As you can see, this person was able to come up with a smart way to joke with the others by using a pun. 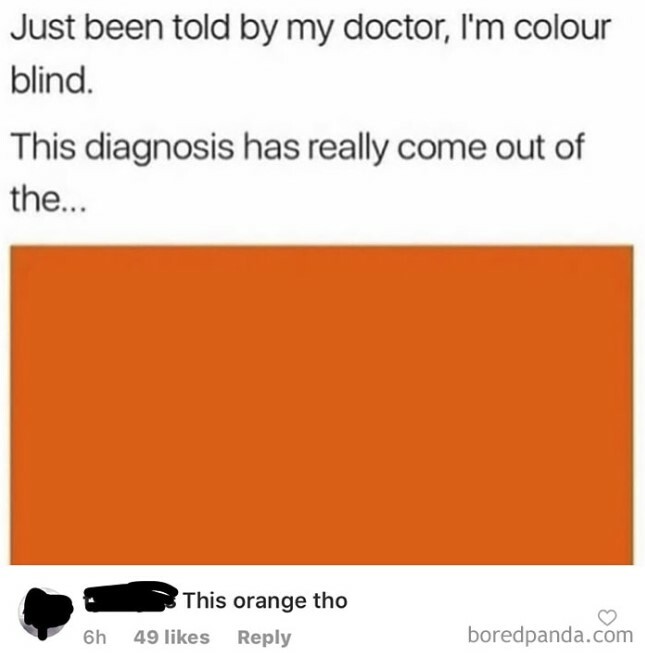 The joke suggested that the color should be blue, but as we can all see, it is orange. However, someone failed to understand what was actually going on and commented on the post. That person was immediately referred to as ‘humor blind’, which is appropriate. As we already mentioned, puns are one the funniest types of jokes in existence! It is more than clear when someone makes a joke like that, but not everyone is capable of creating one. It seems that not everyone is capable of understanding these jokes as well! 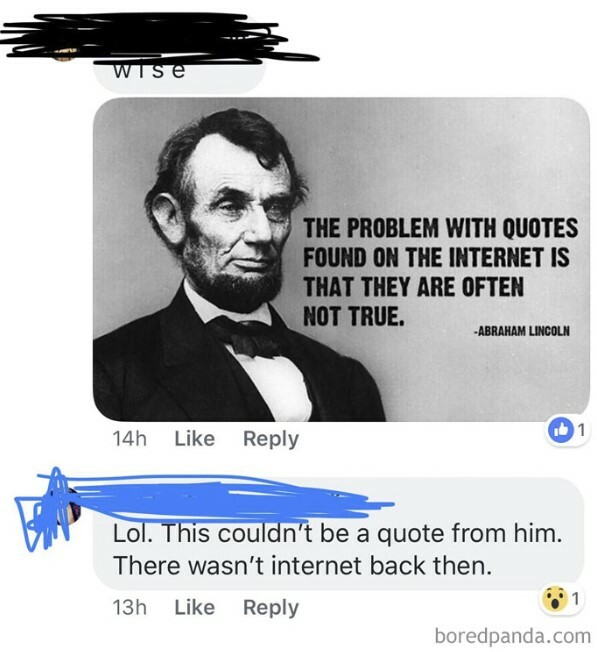 This is yet another example of someone who saw an opportunity to correct another social media user, but made a fool out of themselves instead! Maybe if you don’t get something after reading it, you should repeat it again! Making a joke is one thing, but making a huge number of people fall for it is a completely different story! It seems that someone was able to pull off exactly that! As you can see, some user posted a funny map of the US, suggesting that the map points out the most used word in every state. Instead of taking their time to see the map in detail, everyone just decided to focus on the word written on their own home state. A second look at the map reveals the witty joke! We already made it clear that sarcasm is not something that some people could handle. In fact, a lot of people find it hard to realize that someone used sarcasm! It is really funny to see such a reaction when you get the joke. It can have a downside, though. People get offended when they fail to get the joke. Thankfully, that did not happen here. Billions of people use social media platforms on a daily basis. This is an important way of communication and data sharing. As it turns out, a lot of people seem to misinterpret the information they receive from other and also build their image of someone by analyzing the things they post. This is a mistake, especially when people fail to realize when the others are joking! Not realizing when someone made a joke is perfectly fine! The only thing that you should be concerned in case it happened to you is when other social media users are able to see it. 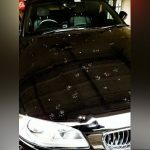 This is the case with the comments below the photo of the Tesla above. 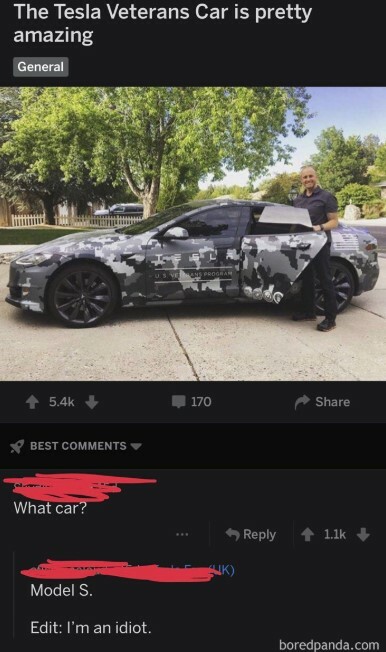 Someone pretended to find it hard to see the car because of its camouflage vinyl wrap. However, the second user who commented decided to point out the car model, but quickly realized that it was a mistake. In some cases people use sarcasm in a direct way and they openly mock a certain even or an individual. However, you could still expect that someone would fail to understand it! As you can see, someone actually thought that the ridiculous post was real! It is unbelievable, but the person was probably shocked to read the 9/11 part and decided to ask a question! It really seems that this person was in doubt, which is more than funny. This here is a classic example of someone educating others the hard way. You can easily see what we mean after you read the comments in the screenshot above! 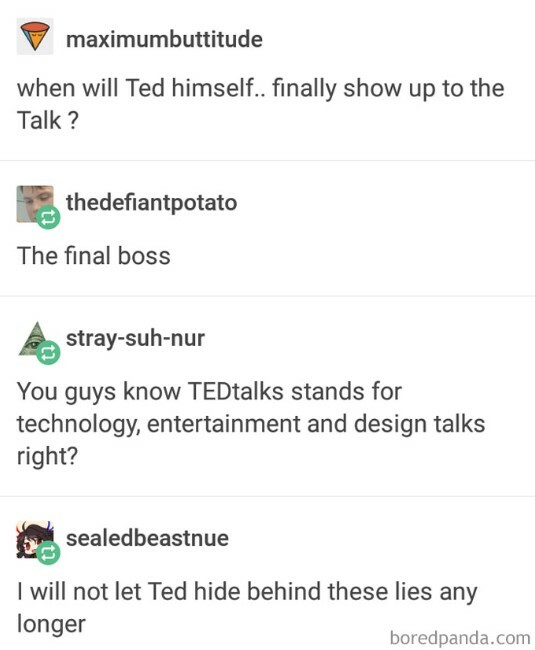 If you have seen or attended a TEDtalk before, you probably know what TED stands for. However, it seems that there are people who have no idea what that means and they learned it the hard way! Unlike the rest of the list, this post is not a joke. 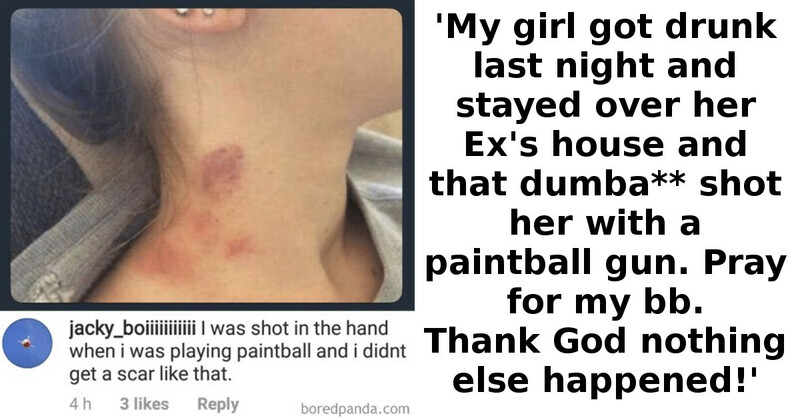 We guess that this poor person really believed what his girlfriend told him! It is more than clear that this was not what happened. The user who commented on the photo tried to explain that. It was more than a hint that something in the story did not add up.